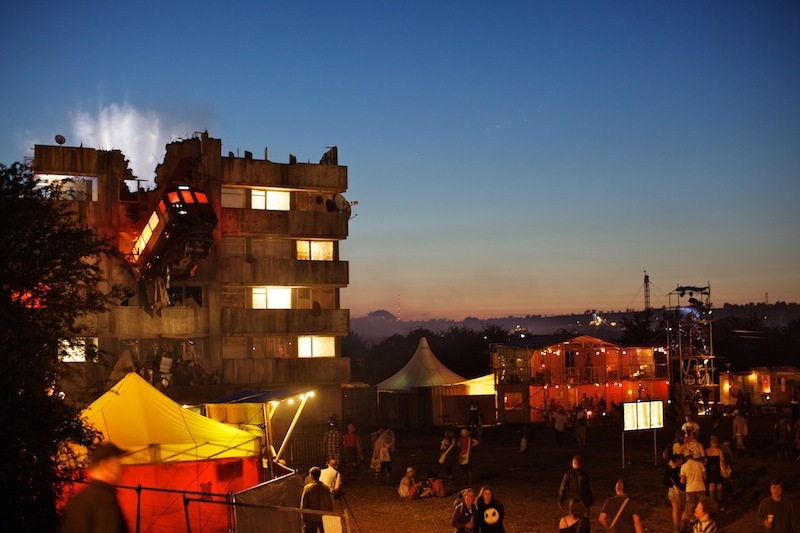 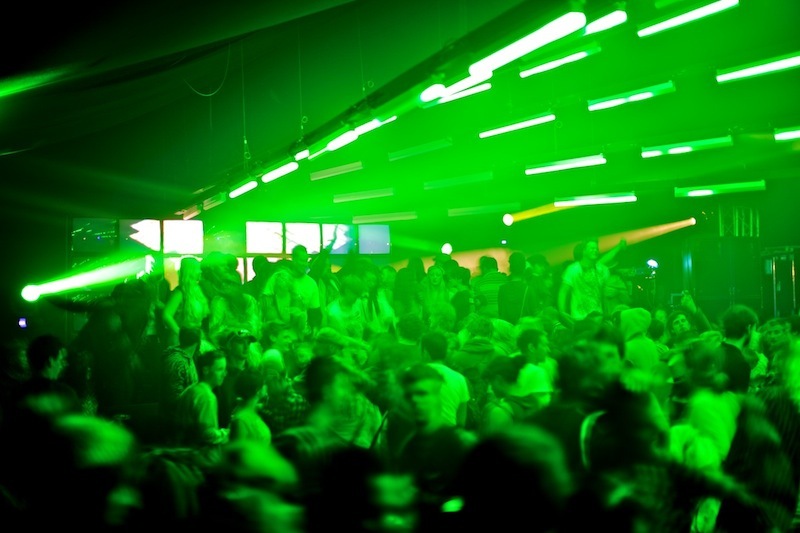 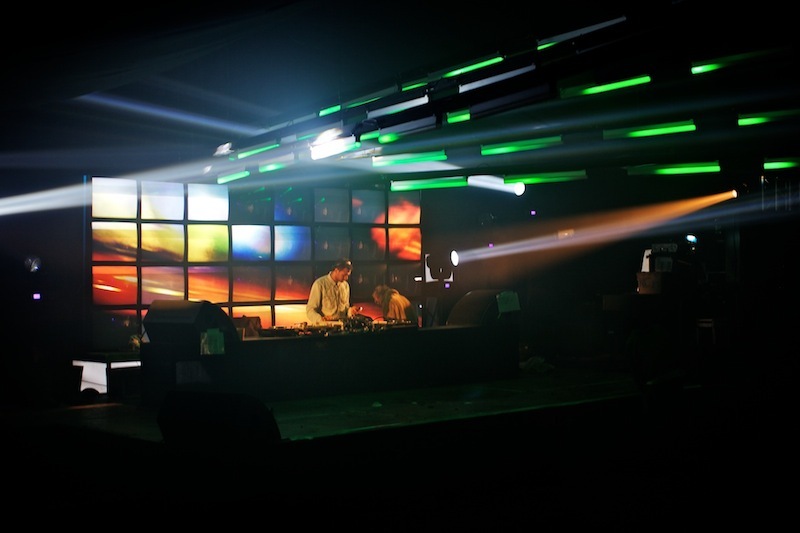 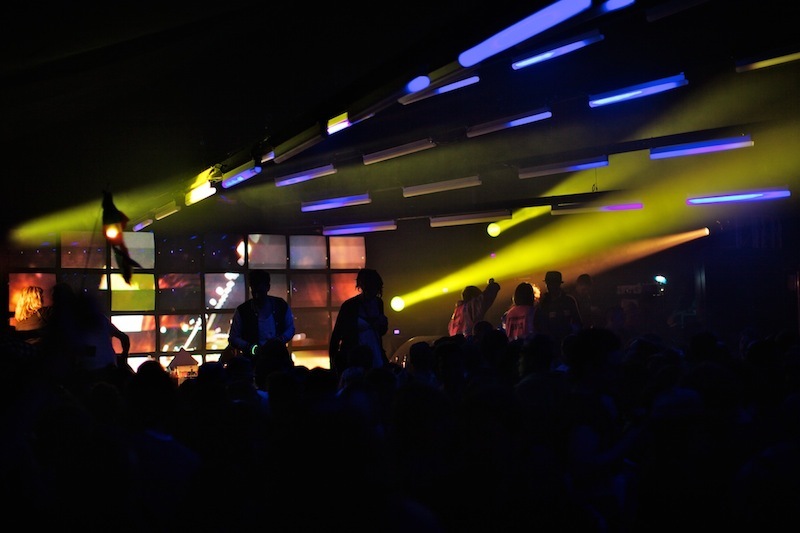 It is the second time EYESONTHEWALL collaborated with the Block9 Team on fostering a very special spirit of the outstanding club night series at the Glastonbury 2011. 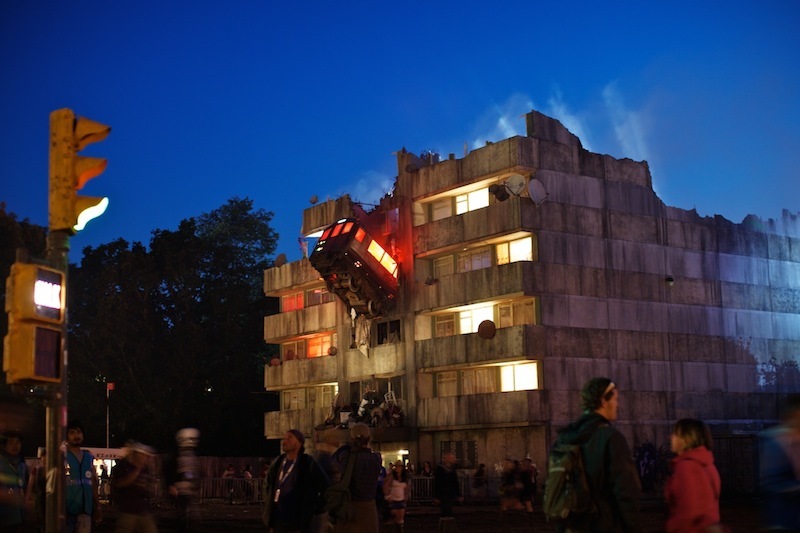 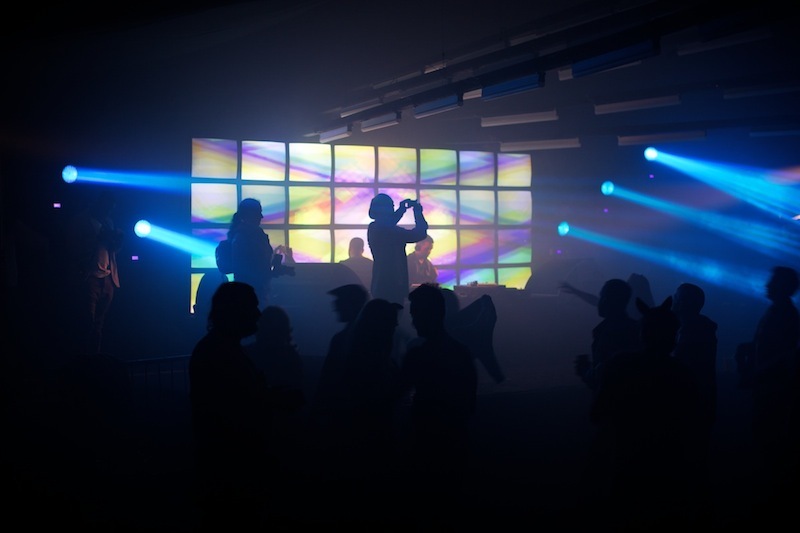 Set in the Block9 area of the Festival, the grungy venue London Underground, described as just ‘like being in Brixton’ was again the inescapable attraction in the field dominated by an utterly jaw-dropping 50ft crumbling council block converted into a nightclub. 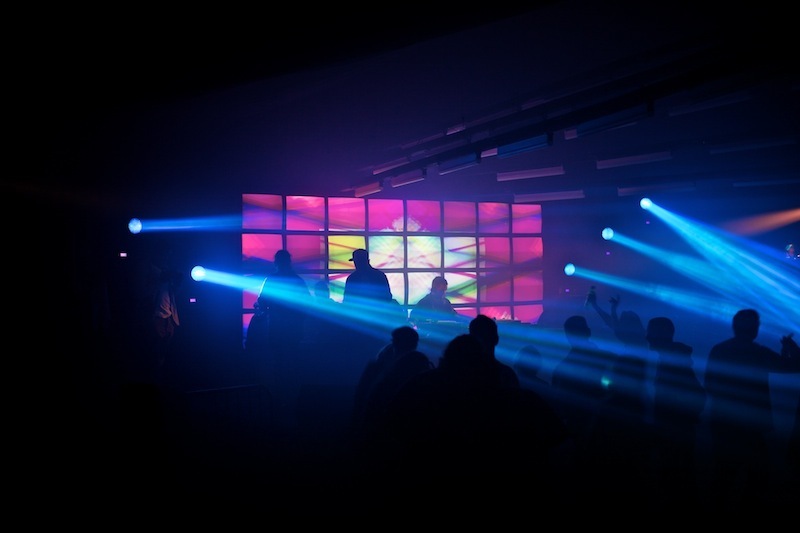 Throughout four nights explosive beats by DJs such as Miss Pink, Youngsta, and RDK HI FI and Strictly Rhythm and visual production by EYESONTHEWALL were shattering the tower block non-stop. 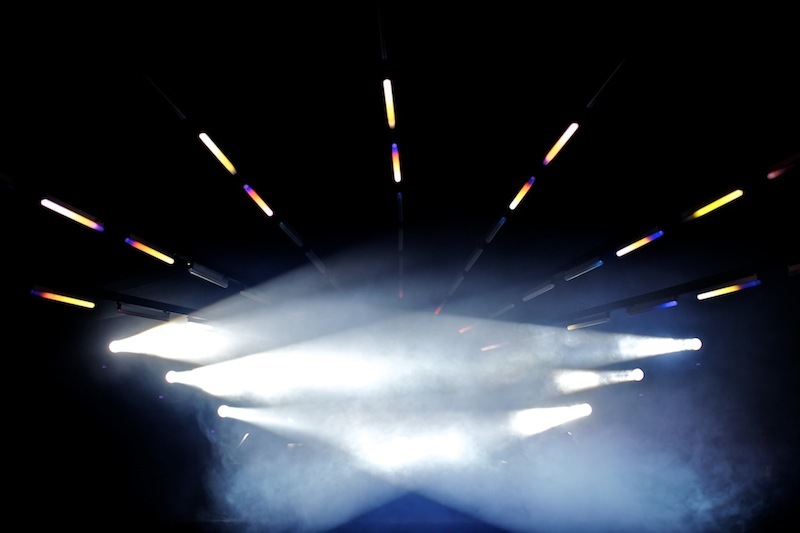 Video fragments of the London ghetto landscape, traffic circulation, the urban landmarks and sinister architectural ensembles, overlapped and intensified, were united into one stream, following spirit of the music. 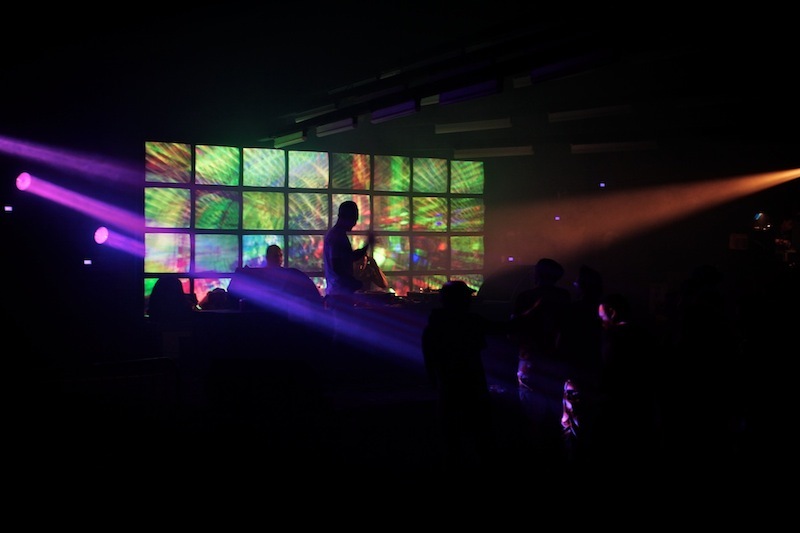 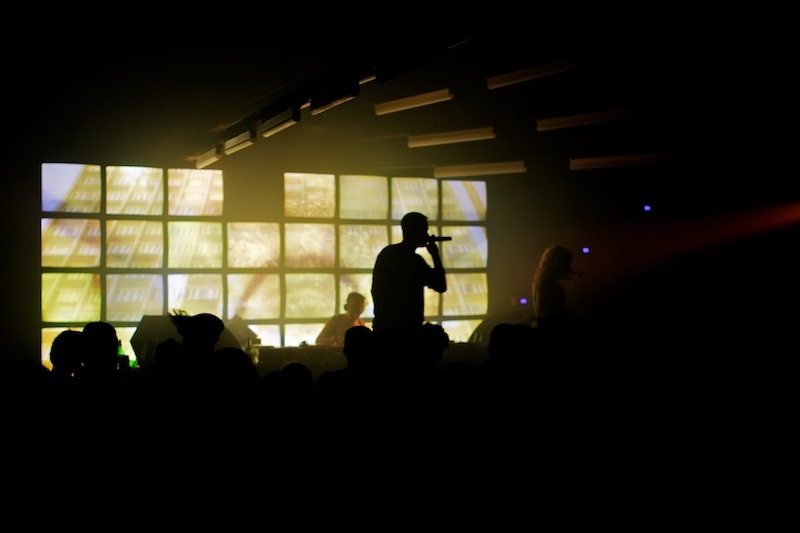 More buoyant and colourful visuals, inspired by graffiti, 8-bit computer games and randomized geometric compositions, accompanied the ‘The Story of Hybrid House’ and ‘Digital Jamaica’ nights to match the radiating music vibrations. 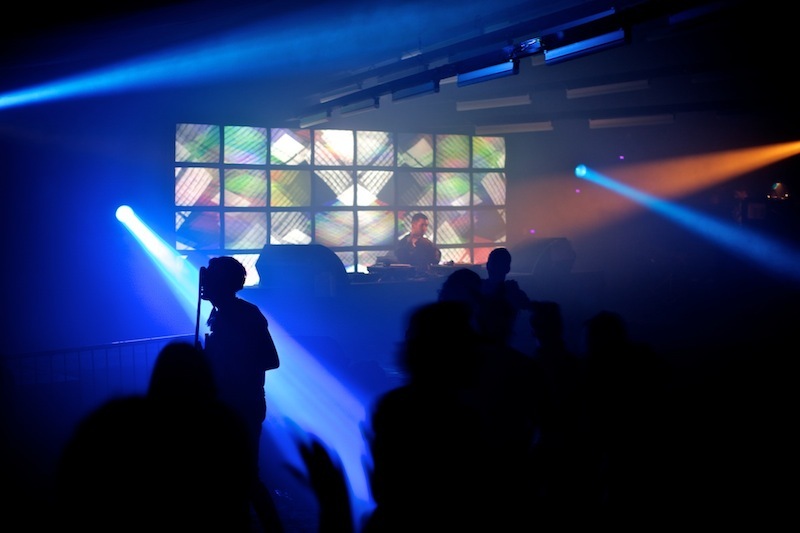 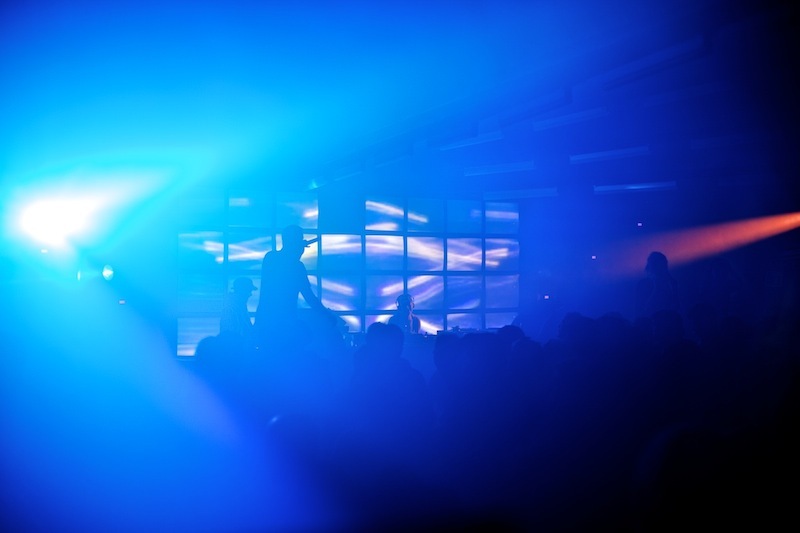 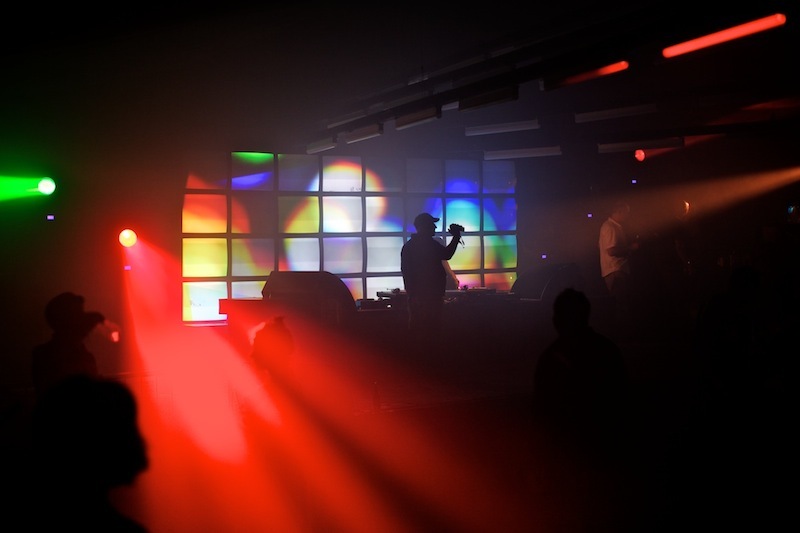 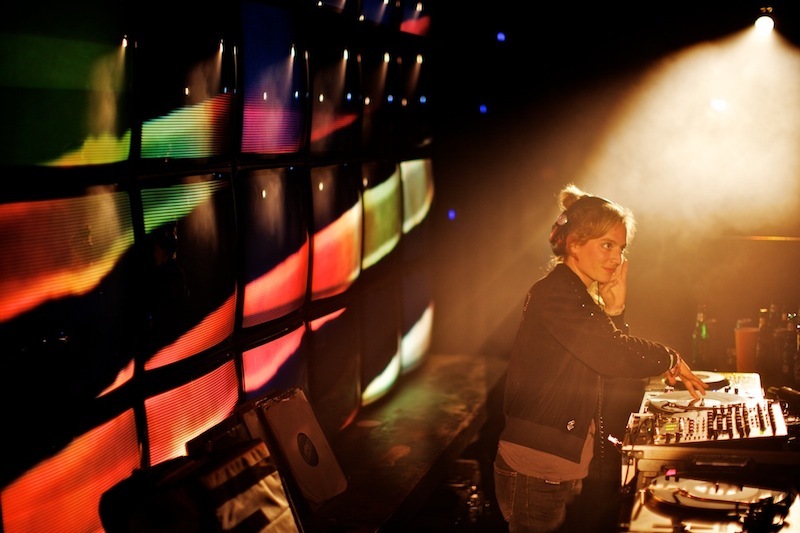 Sunset to sunrise, 32 hours of VJ-ing in total, EYESONTHEWALL were plugged into music working in the late night maelstrom of London Underground to strengthen the zest and thrill of the nightclub’s atmosphere.